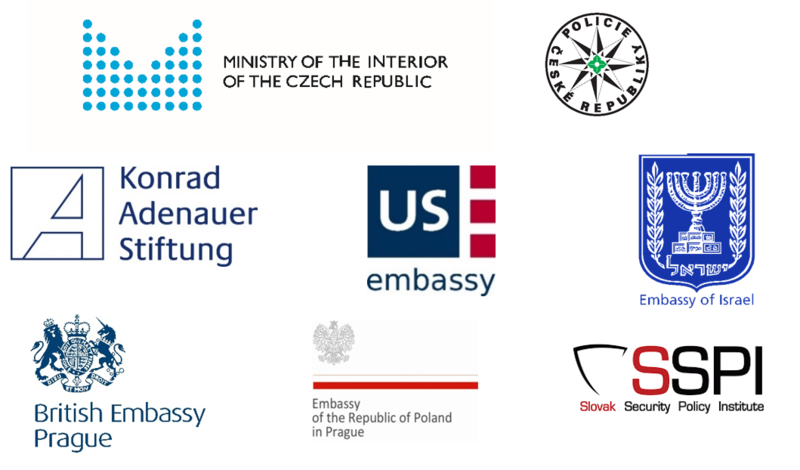 In 2016, HOMEAFFAIRS – Internal Security Forum Prague was jointly organised by the European Values Think-Tank and the Wilfried Martens Centre for European Studies. The conference again served as a platform for experts and policy makers in the field of internal security. While there was a number of well-established conferences on issues of European external security and defence at this time, a strategic dialogue on protecting our societies from growing domestic threats did not receive enough attention. Our objective in the second year of the conference was to bridge this gap and provide a specialised forum for public policy makers, non-governmental experts and business representatives to discuss the interconnected issues of radicalisation, terrorism, organised crime, cybercrime, illegal immigration and border protection. The event also focused on the review of two communications of the European Commission executed in 2015: the European Agenda on Migration and the European Agenda on Security.